What is Tribu Z 2000 Évolution? 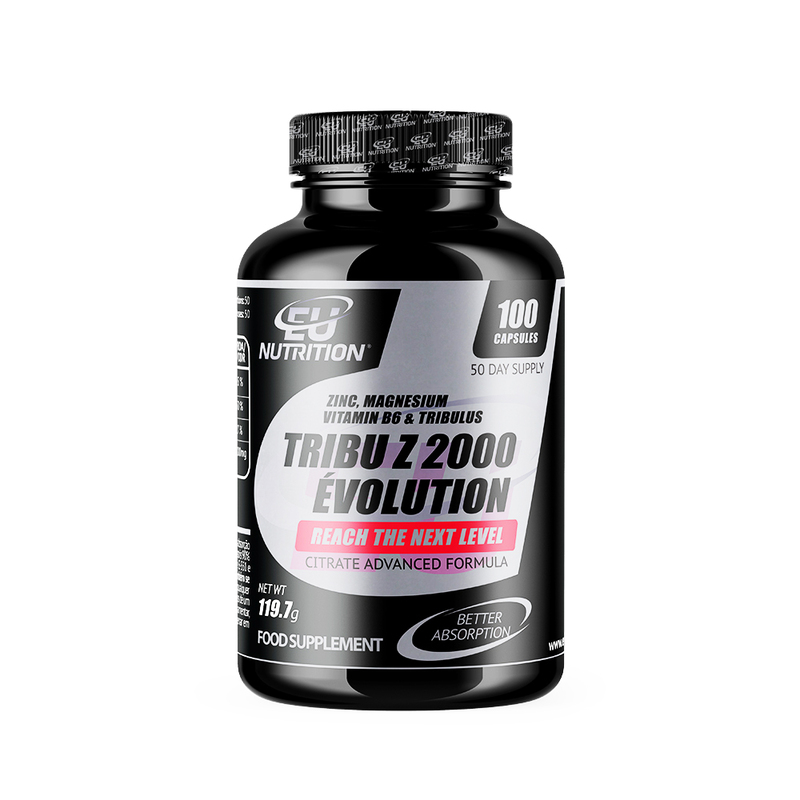 TRIBU Z 2000 ÉVOLUTION is the most advanced formula in the market due to the meticulous choice of its ingredients: Zinc Citrate and Magnesium Citrate. 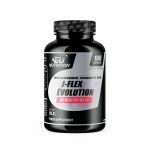 These components present much higher absorption rate compared to the traditionally used formulas (Up to 1600%!). Tribulus terrestris with – 90% of saponine, is the most potent tribulus. We Evolved. And you, want to Evolve with us? EU NUTRITION® doesn’t manufacture products of low quality, made out of cheap ingredients. We commit ourselves to provide premium products, with the best ingredients in the market, so we can satisfy the expectations and standards of our clients. Our profit is inherently tied with this goal. With TRIBU Z 2000 ÉVOLUTION you’ll sleep better, optimize your hormonal system, gain lean muscle mass, burn fat and train harder. 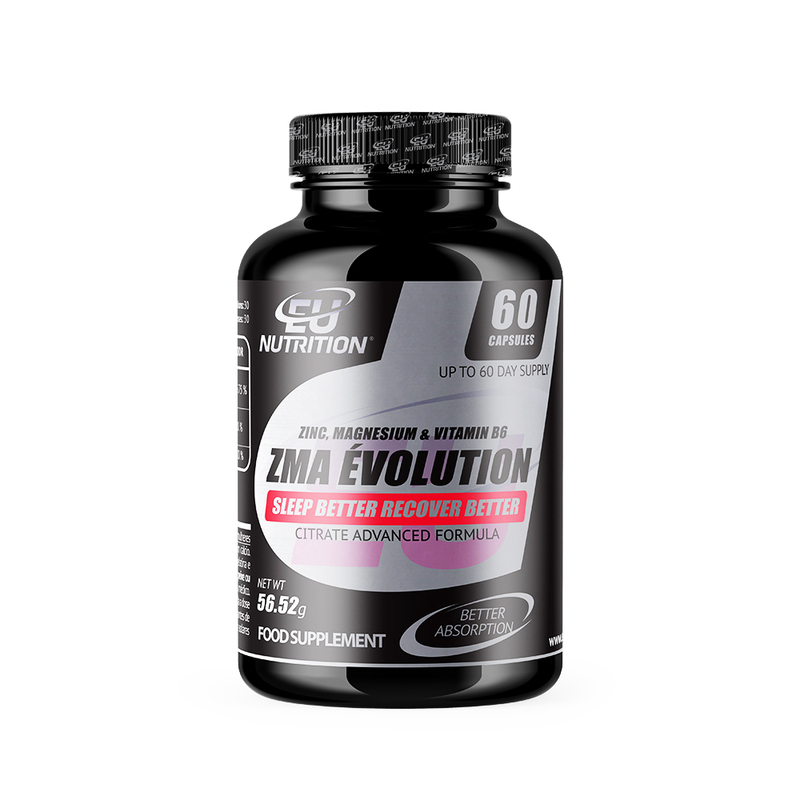 The zinc contained in TRIBU Z 2000 ÉVOLUTION contributes to: normal protein synthesis, maintenance of normal testosterone level, normal metabolism of carbon hydrate levels, normal metabolism of macronutrients, maintenance of skin, hair, nails and cell protection against oxidative stress*. The magnesium contained in TRIBU Z 2000 ÉVOLUTION contributes to the maintenance of normal muscle contraction and fatigue reduction*. Vitamin B6 contributes to normal energy-yielding metabolism, normal psychological functions, reduction of tiredness and fatigue. Tribulus terrestres, 90% de saponins, a well-known ingredient for its potent stimulation effect of testosterone and the libido. How to use: Take two capsules before bedtime. For better absorption, don’t take alongside products that contain calcium. Dry tribulus extract (tribulus terrestris 90% saponin), citrate magnesium extract, citrate zinc, vitamine B6 HCl (chloride pyridoxine, anti-caking E-551 and E-470B. Capsule (gelatin e opacifier E171).